Prior to Lion, I used to install plugins that can open a finder folder in Terminal with just 1 click. 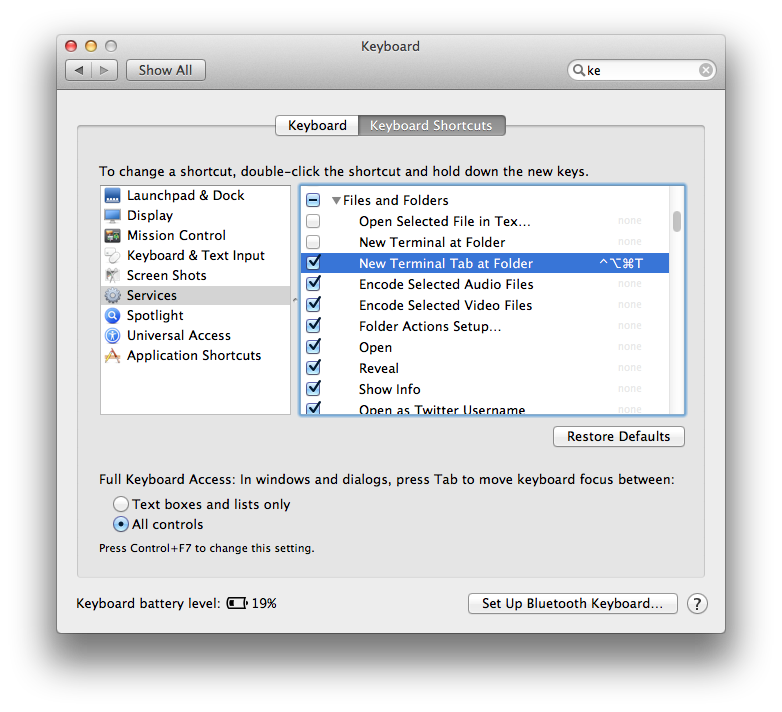 However, with Mac OS Lion, we can now easily add a Service or a keyboard shortcut to do that! With that, when you are in Finder, you can right-click on a folder, go to Services, and the option to open Terminal will be there! Optionally, you might want to assign a keyboard shortcut like I do here.